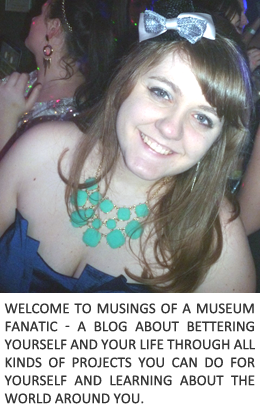 Musings of a Museum Fanatic: I'm Loving Valpo!!!! Last night the Valparaiso Crusaders Men's Basketball Team beat Wright State in the Horizon League Championship to earn their bid to the NCAA tournament woooo!! Needless to say my Facebook news feed is going nuts with all sorts of Valpo updates, photos and other such craziness. This is a big deal since the last time we went to the tournament was in 2004 ... my freshman year ack! I'm old! In honor of my love for my alma mater today is all about Valpo!! I totally lived in Lank! This is what my dorm room looked like but probably never this clean/decorated looking. I had a Breakfast Club and London poster instead. Love this picture of the Chapel. It's reflecting of the VUCA (Valparaiso University Center for the Arts. Such a neat image! If you have a minute seriously check out more pictures of the Chapel. It's amazing the stained glass is so beautiful. Probably one of the most iconic Valpo pictures ever! Bryce Drew The Shot with Homer Drew looking on. I can't say enough how awesome of a guy Home Drew is. He would always stop by the radio table before the game and chat for a few minutes with us. Any student who would come up to him he would chat with. Amazingly nice man. No time at Valpo would be complete without ringing the Victory Bell! This is me with my graduation cap. I actually got quite a bit of air jumping off so I'm not even touching the ground. Needless to say my hand was a bit cut up from the chain! Yep, my dorm was nowhere near that nicely decorated or clean! I love all the photos though, since I've never actually seen Valpo.